We are back. Apologies for the absence from this space. Some time out was required. 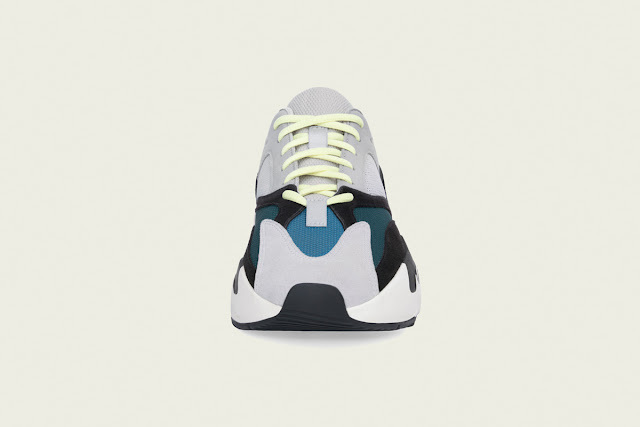 However, we’re back, fresh and ready to bring you the latest in sneaker drops in the UK. So without further ado, let's get to it!!! The adidas Yeezy 700 Wave Runner receives a wider release after its initial drop in August 2017. 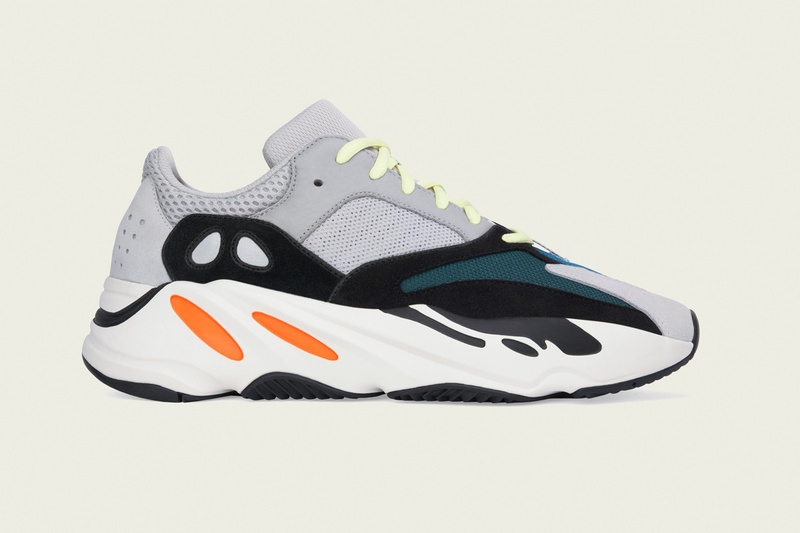 It was first debuted by Kanye West through his Yeezy Season collection in 2017 but it was not without its critics. 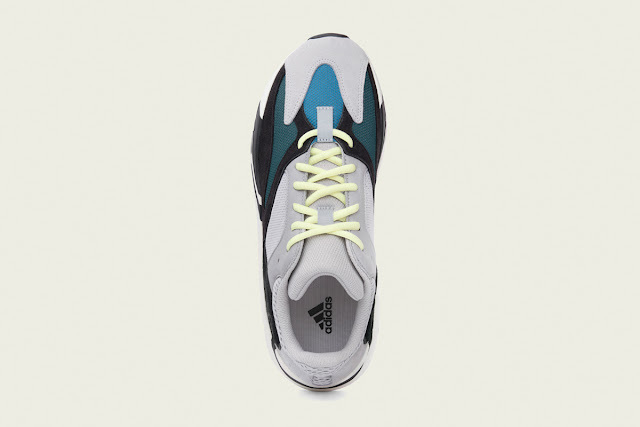 The shoe was referred to as a ‘Dad’ shoe thanks to its chunky and awkward aesthetics. However, because of the Kanye association, the appeal for the shoe grew amongst fashionistas and sneakerheads. 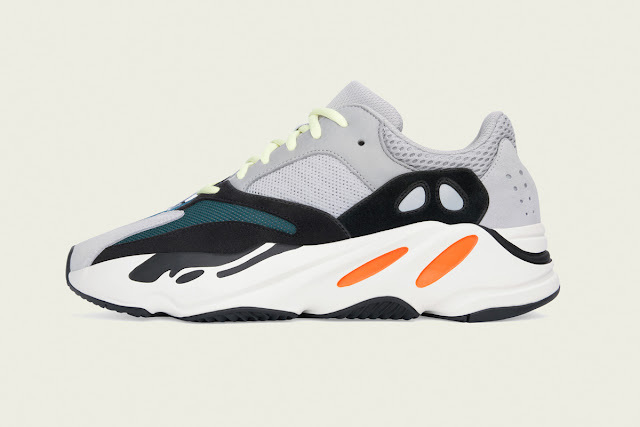 It is has been suggested that the Wave Runner is the inception for the oversized sneaker trend with many brands hot-stepping to this now current mode. 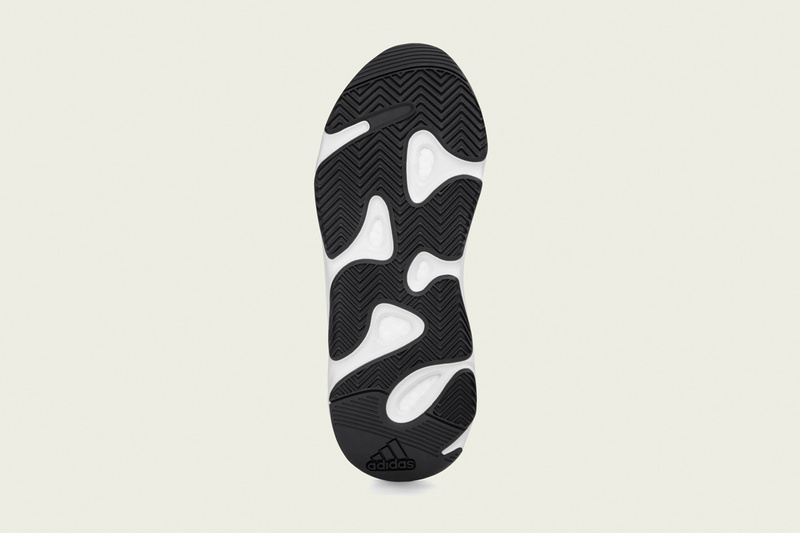 The shoe doesn’t showcase the boost technology unlike the Boost 350 models as it is hidden in the midsole. The shoe is enhanced by its oversized silhouette which, features chalk white upper with black, teal and orange accents. The shoe is finished with neon yellow laces and 3M on heel. This shoe will arguably be adidas biggest release of year and like a lot of the hyped releases, to obtain this shoe, you’ll have to enter raffles. raffles. This latest edition will answer the prayers of those who missed out from its earlier release. We The Panel say if you do miss out, there’s always another shoe you can cop.